Reed Stark is huge and this explains why he wanted his BSD "Giraffic" BMX Bar nine inches tall. Only the best 4130 CrMo got used and BSD payed a lot attention to the processing quality. 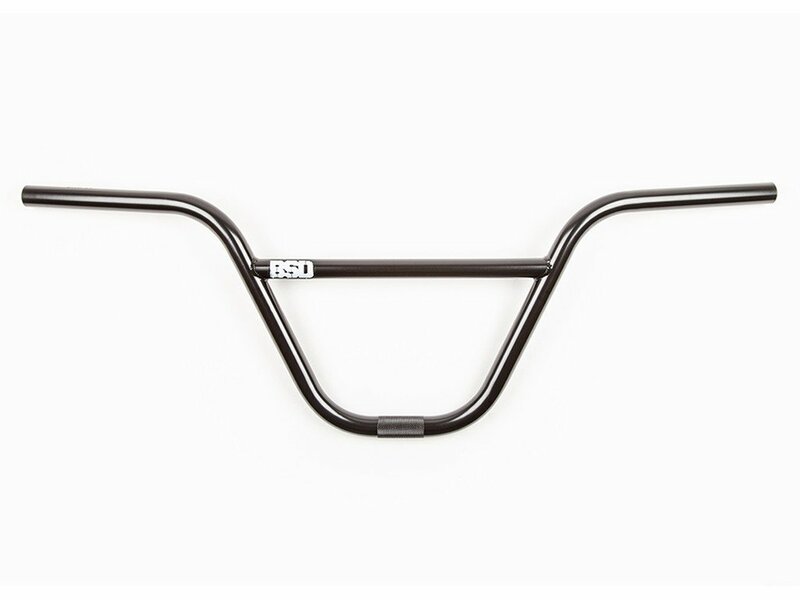 The BSD "Giraffic" BMX Bar also has a unique geometry and is also super light.